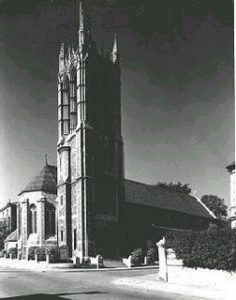 In 2017 Christ Church marked the 150th anniversary of the church being built on this site. 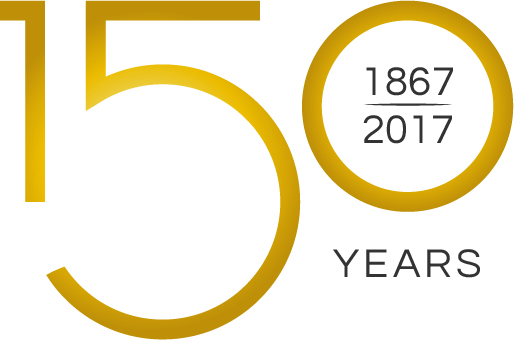 Over the course of the year we hosted a series of events in order to mark this landmark. 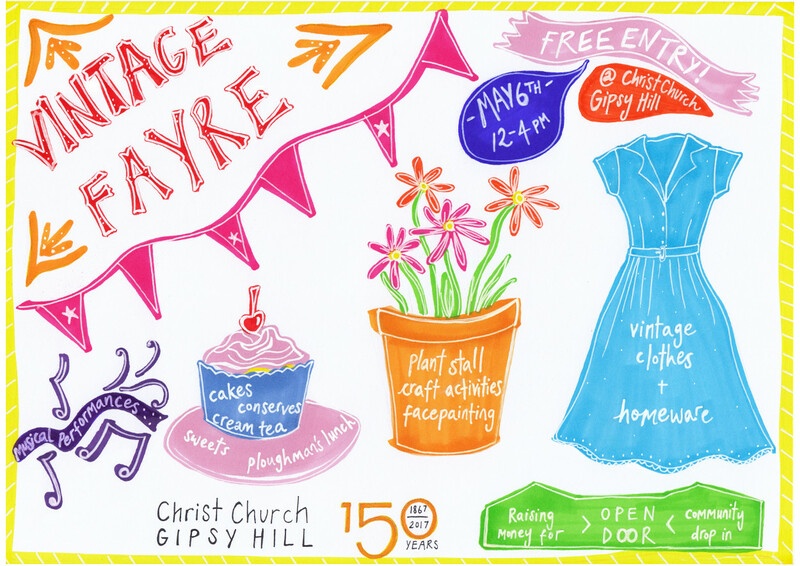 Highlights of the year included a vintage fayre, a jazz concert showcasing jazz through the years as well as a fantastic evening of words and music with London Mozart Players exploring the history of Gipsy Hill. If you visit the church, you will find information boards about the church during this time. 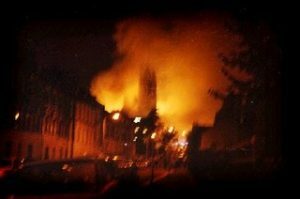 The most dramatic event was probably the fire in 1987 - a picture of which is on the right here. A booklet about the history of the church was also produced- copies are available through the church office.